NEGROMANCER 2.0: VIZ Media Announces "Yona of the Dawn"
VIZ Media Announces "Yona of the Dawn"
San Francisco, CA – VIZ Media, LLC (VIZ Media), a premier company in the fields of publishing, animation distribution, and global entertainment licensing, takes readers on a fantastic new shojo manga adventure about a resourceful princess’ quest to reclaim her rightful throne with the release of YONA OF THE DAWN. Created by Mizuho Kusanagi, YONA OF THE DAWN, Vol. 1 is available now and is rated ‘T’ for Teens and published under the Shojo Beat imprint. Volume 1 carries a print MSRP of $9.99 U.S. / $12.99 CAN. The series also launches digitally via VIZManga.com and the VIZ Manga App, as well as from the Nook, Kobo, Kindle, iBooks, comiXology, and GooglePlay stores. 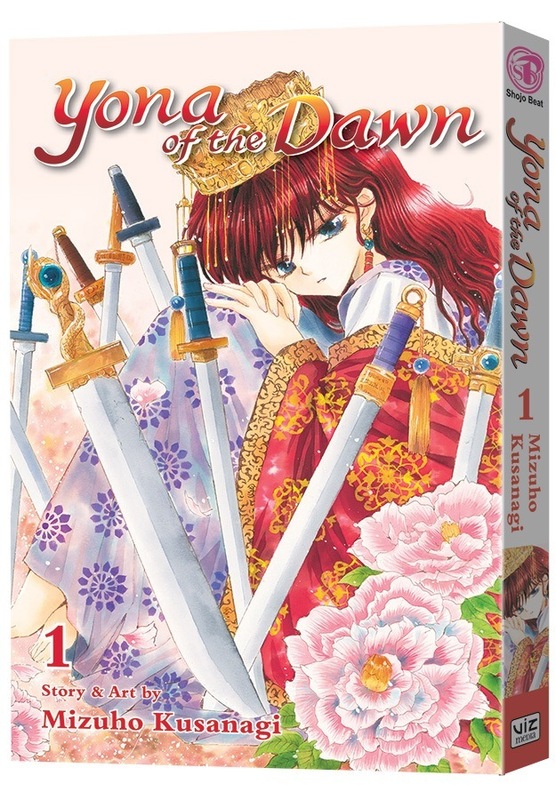 Subsequent volumes of YONA OF THE DAWN will be published in English on a bi-monthly basis. Princess Yona lives an ideal life as the only princess of her kingdom. Doted on by her father, the king, and protected by her faithful guard Hak, she cherishes the time spent with the man she loves, Su-won. But everything changes on her 16th birthday when tragedy strikes her family! Yona reels from the shock of witnessing a loved one’s murder and having to fight for her life. With Hak’s help, she flees the palace and struggles to survive while evading her enemy’s forces. But where will this displaced princess go when all the paths before her are uncertain? Manga creator Mizuho Kusanagi hails from Kumamoto prefecture in Japan and debuted in 2003 with Yoiko no Kokoroe (The Rules of a Good Child). Her other notable works include NG Life, which was serialized in Hana to Yume and The Hana to Yume magazines and published by Hakusensha. Her YONA OF THE DAWN manga series is a continuing bestseller in Japan and was adapted into a popular anime series by famed anime production company, Studio Pierrot (BLEACH, NARUTO). 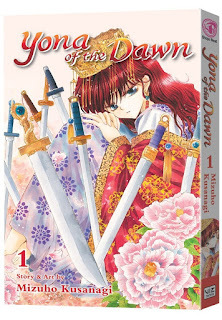 For more information on YONA OF THE DAWN or other manga titles available from VIZ Media, please visit www.VIZ.com. Geoffrey Rush is Albert Einstein in "Genius"
Image Comics Goes to the "Black Light District"